It is not yet possible to build wind farms at sea without government subsidies, the national audit office said on Thursday. The audit office was looking at claims by economic affairs minister Eric Wiebes, who said earlier this year he expected the first offshore Dutch wind farm without government money would come on stream in 2022. The audit office said energy generation at sea is becoming cheaper, and will have gone down 40% in price by 2023, compared with 2013. However, the audit office said, government subsidies will still be needed to pay for the link to the national grid. The government has set aside €4bn to help pay for offshore wind farms up to 2023 – money which is collected via domestic energy bills. This means, the audit office said, the wind farms which will be finished in 2022 will not be the first in the world without subsidies, as the minister told MPs in March. In addition, national grid operator Tennet has warned that the cost of connecting offshore wind farms to the grid could be up to €6bn because the turbines are being placed further away from the mainland. 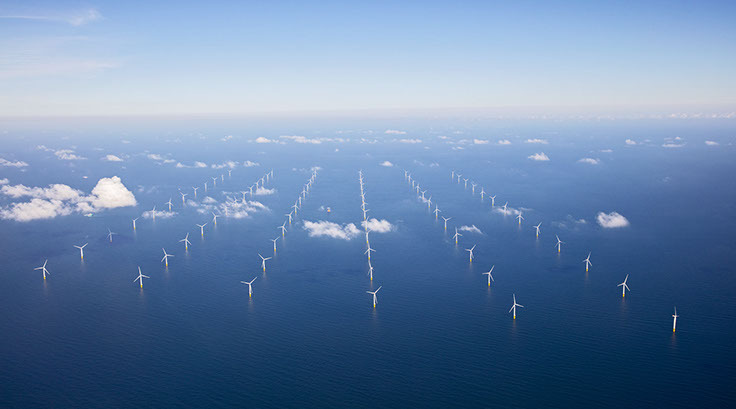 There are currently four wind farm locations in Dutch coastal waters – Egmond, Amalia, Gemini and Luchterduinen. Permits have been granted for three more – Borssele I-II, Borssele III-IV Hollandse Kust (zuid) I-II.